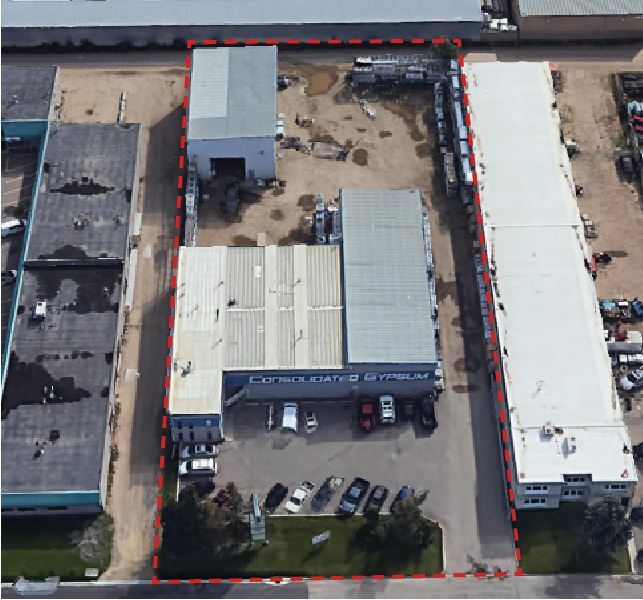 Jim Courtney, Senior Associate and Blair McArthur, Associate, acted as a facilitator in the sale of a 8,551 Industrial building situated on 1.3 acres. The sale included two cold storage buildings that measured 4,800 sf and 3,200 sf, totaling 16,551 sf. The property was sold for $950,000 or $111 per square foot. The property is located at 7891 49 Ave, Red Deer, Alberta.